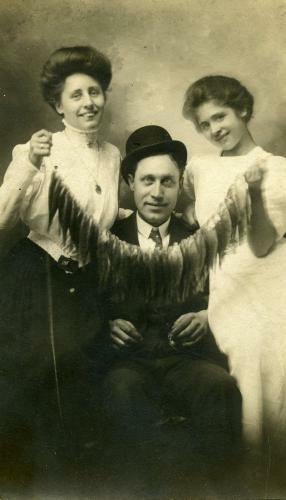 Oh wow, it’s Fish Fingers, Salad Fingers’ great grandfather. The trick? Look at it through half-closed blurred eyes and you’ll see the face of a clown. Hint: the fish is the smile. And they stood there for 40 mintues, just to take that picture.